The VUE series has been updated since the link in this thread was posted. Vue 10 Pioneer is now a free download as before you can add addon packs to it making it more robust. I'm getting it now but haven't tried any of the VUE series. Just from the list of movies that have used VUE I must say I'm impressed..
Daz3D is offering three of their best programs for free for a limited time! You can get Daz Studio 4, Bryce 7 Pro and Hexagon 10 for no money. If you are serious about your 3D modeling then get your copies now from Daz3D! Here is yet another good pile of software, from the people at Serif, at a good price. As we all know a scene just won't look right if various elements are off scale. The G3D Innovation Engine is a commercial-grade C++ 3D engine available as Open Source (BSD License). It is used in commercial games, research papers, military simulators, and university courses. 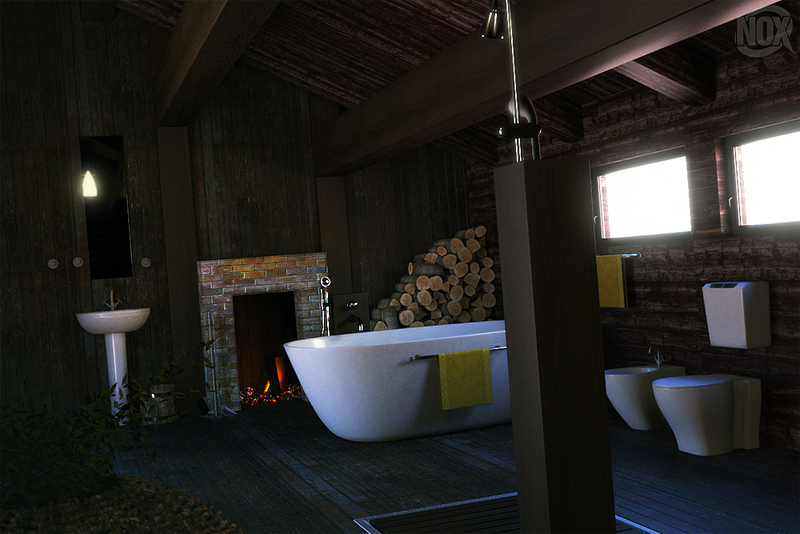 G3D supports hardware accelerated real-time rendering, off-line rendering like ray tracing, and general purpose computation on GPUs. Alright folks, this is a 3D clothing designing package, and from what I can see it's some pretty darn good software. spacefighter, If you look at the title of the post, you'll know what the packages in the post are for. In this instance, these packages are for generating normals maps. * Audacity has already been mentioned for basic audio-editing needs. If you want something more at the Aâpro audioAâ level, how about Ardour. * Sodipodi as a drawing/design tool: Inkscape is the successor to this, which I think is getting much more active development nowadays. * Even more image-editing/paint tools: how about Krita and MyPaint. 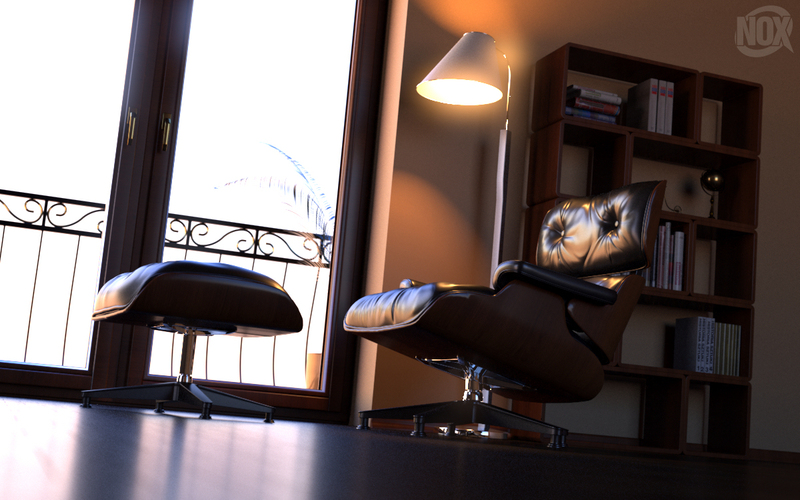 * Worth pointing out that Aqsis is a Free Software implementation of PixarAâs Renderman. * Somebody made some noise about having to AâlicenseAâ MP3 encoding. They didnAât make clear that the AâlicensingAâ in question is a patent, not a copyright, issue. And patents are not automatically valid worldwide, so the precise patent(s) involved, if any, will depend on which country youAâre in. Oh, and freeware is not the same as Free software. And Free software can indeed be AâcommercialAâ, and often is. If you want to contrast it with the non-Free stuff, the word you are looking for is AâproprietaryAâ.